As expected in the Autumn Budget statement, Phillip Hammond has announced that rules surrounding the IR35 legislation will also be applied to the private sector. The announcement confirms that the IR35 reforms rolled out to the public sector in April 2017 will be introduced to the private sector in April 2020. There will be different rules depending on the size of the organisation. 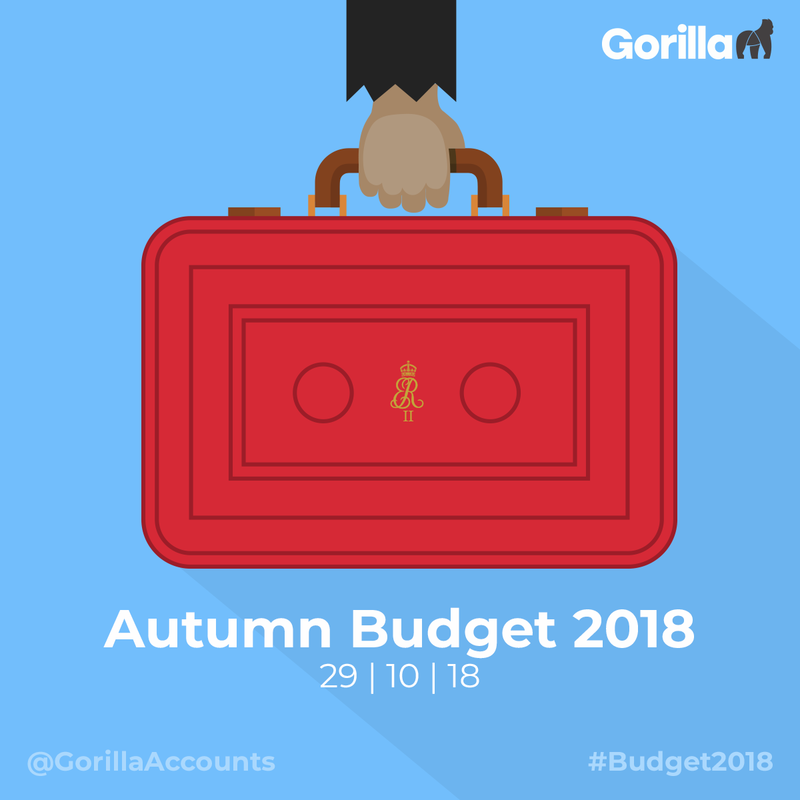 Operations Manager at Gorilla Accounting, Richard Hepburn, reminds that these changes have caused several issues since they were introduced and the same could happen again. He said: “If more issues are also highlighted within the public sector, this could convince the government to re-think the decision to implement within the private sector. While the details of this reform are still undefined, more news on the subject is to be expected in the upcoming months. Other announcements of interest in the Autumn Budget statement include the VAT threshold remaining at £85,000 for the next two years and the annual investment allowance being increased to £1m for two years for the purchase of qualifying capital assets. The statement also included a rise in the personal allowance to £12,500 from April 2019 and a rise in the high rate tax threshold to £50,000. This is one year earlier than planned and the rates will stay the same for the 2020-21 tax year. This will, hopefully, be good news for contractors, as they will potentially be able to declare more dividends at the lower 7.5% rate of tax. Another very important point mentioned by the Chancellor was Entrepreneur’s Relief. Mr Hepburn believes that this could be positive for some contractors. He says: “Entrepreneur’s Relief will remain available at a rate of 10%. The change will be effective from April 2019. To qualify, the minimum period to meet the relevant qualifying conditions has increased from 12 months to 24 months.